QUE QUIERE DIOS DE MI VIDA? 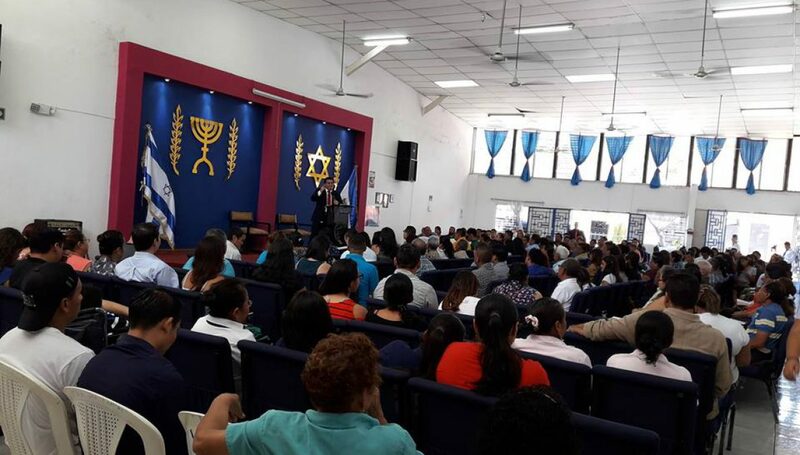 TEMA: LO QUE DIOS QUIERE DE NUESTRA VIDATEXTO: ISAIAS 1:10-18INTRODUCCIONTENEMOS QUE COMPRENDER QUE UNA COSA ES LO QUE DIOS PIDE DE NOSOTROS Y OTRA COSA ES LO QUE NOSOTROS QUEREMOS DARLE DE NUESTRA VIDA A DIOS. GENERALMENTE LOS CRISTIANOS TENEMOS LA COSTUMBRE DE OFRECERLE AL SEÑOR LO QUE NOSOTROS QUEREMOS DARLE, NO LO QUE VERDADERAMENTE EL … Continúa leyendo QUE QUIERE DIOS DE MI VIDA? TEMA: COMO VENCER EL TEMORTEXTO: 1 JUAN 4:18INTRODUCCIONMUCHAS VECES CONFUNDIMOS MIEDO CON TEMOR O PENSAMOS QUE SON LOS MISMO Y NO LO SON, EL MIEDO ES PARTE DE NUESTRO INSTINTO DE CONSERVACION QUE NOS HACE APARTARNOS RAPIDAMENTE DE LO QUE PUEDE SER DAÑINO PARA NUESTRA VIDA, EL TEMOR ES UN SENTIMIENTO RAZONADO DESPUES DE VALORAR … Continúa leyendo COMO VENCER EL TEMOR?